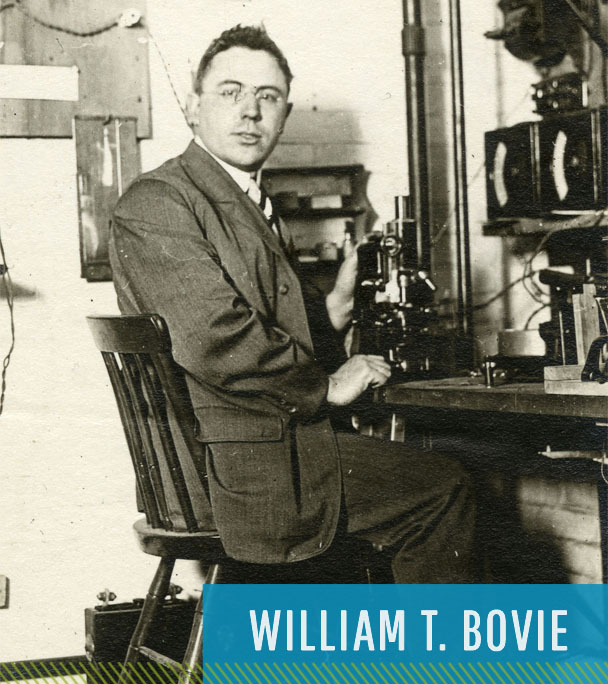 In 1920 an eccentric inventor named William T. Bovie developed an innovative electrosurgical unit that passes high frequency current into the body allowing the current to cut or coagulate. 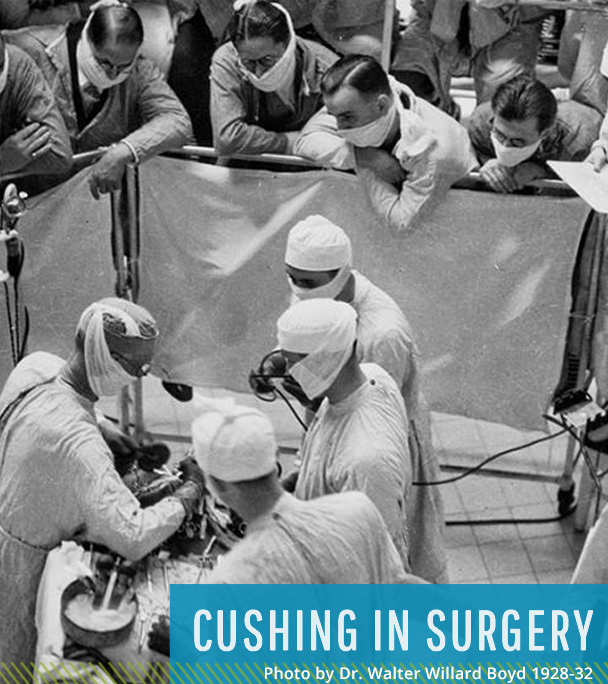 Harvey Cushing, the founder of modern neurosurgery, introduced this technology to clinical practice. 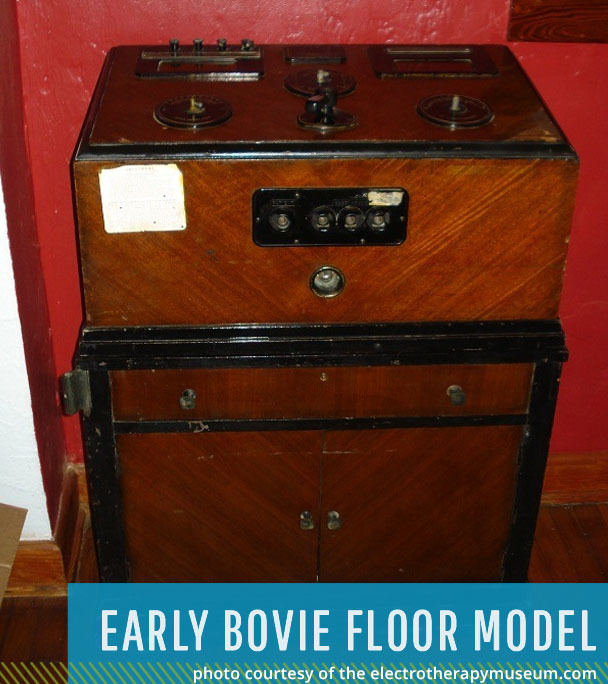 Almost 100 years later, this technology has stood the test of time and is reported as one of the most useful instruments in surgeries. 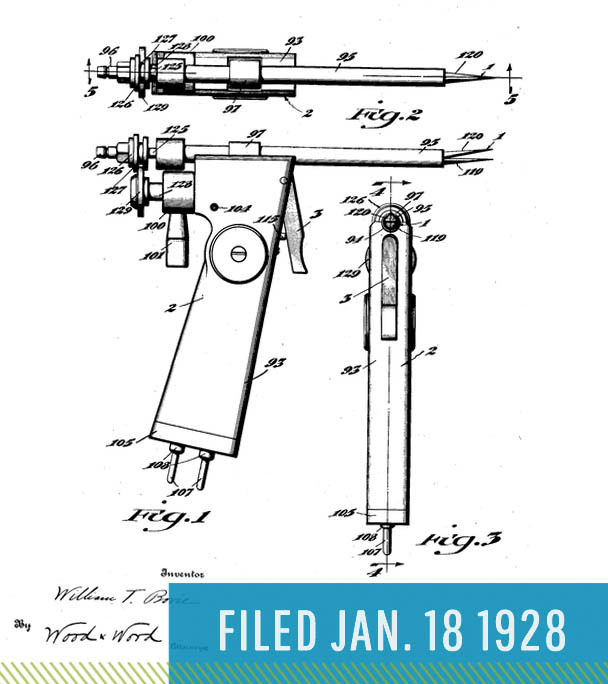 At Engenious Design, we are experts in electrosurgery devices. Market Research reports that patients prefer electrosurgery as it minimizes chances of infection, has a faster recovery time and lower risk. Steady growth is predicted in this field for years to come. The World Health Organization (WHO) reported in February 2018 that the geriatric population across the globe will double from 12% to 22% by 2050. 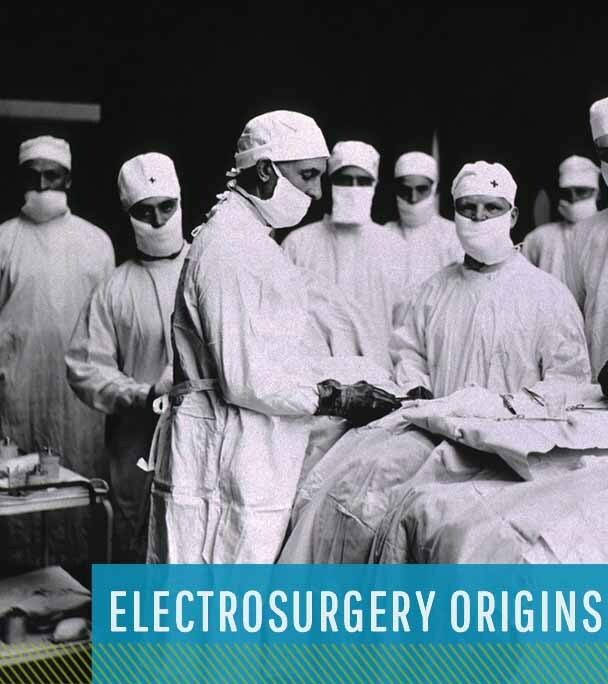 Electrosurgery provides a minimally invasive option for a variety of surgical procedures; less risk and faster recovery. These are really important factors when considering an aging patient population. Engenious is at the forefront of this technology in product development. Our team has worked with the IEC:60601-2-2 standard for over 15 years, navigating systems through agency approval. Our track record means we save projects from getting mired in schedule-eating safety agency trouble, or from uncovering last-minute technical surprises that catch less-experienced teams off guard. Real world products that improve people’s lives; it’s why we love our work!